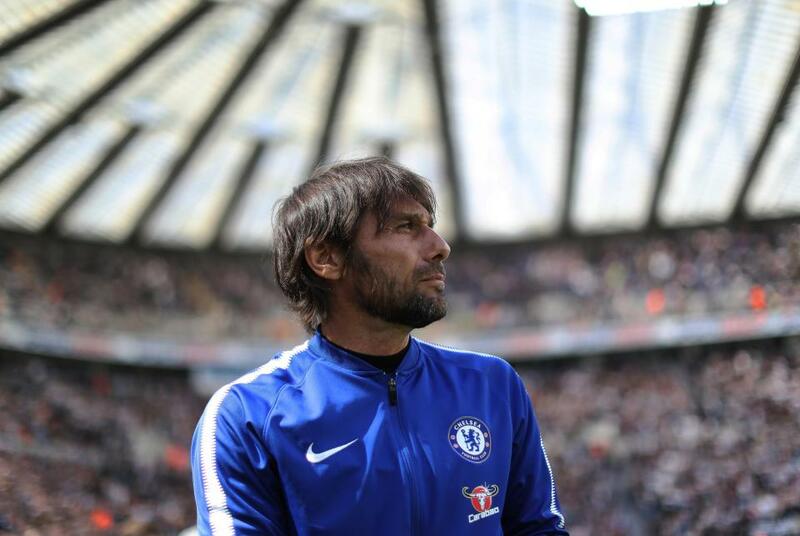 Former Chelsea boss Antonio Conte is yet to agree a deal to replace Julen Lopetegui as Real Madrid manager. That is according to the Italian’s brother, Daniele, who has provided an update on the current situation. Conte is being heavily linked with the Real Madrid job at the moment as Lopetegui’s future remains unclear. The Spaniard is under huge pressure after winning just two of his last six games and reports claim he could be sacked after this weekend’s derby with Barcelona. Real Madrid president Florentino Perez has reportedly sounded out Conte about taking charge, who has been out of work since the summer. The Italian left Chelsea then after two years in charge and he is understood to be keen to get back into management. However, his brother Daniele has revealed that no contact has been made with Real Madrid so far. Antonio is on holiday at the moment,” he told Cadena Ser.